You may recognized the French singer songwriter, Laetitia Sandier as the singer of post rock group, Stereolab. Sandier opened a new chapter of her musical career as a solo artist in 2010 with a release of her solo debut album, The Trip, which showcased a softer side of her with mellower and more personal attachment to the sounds. 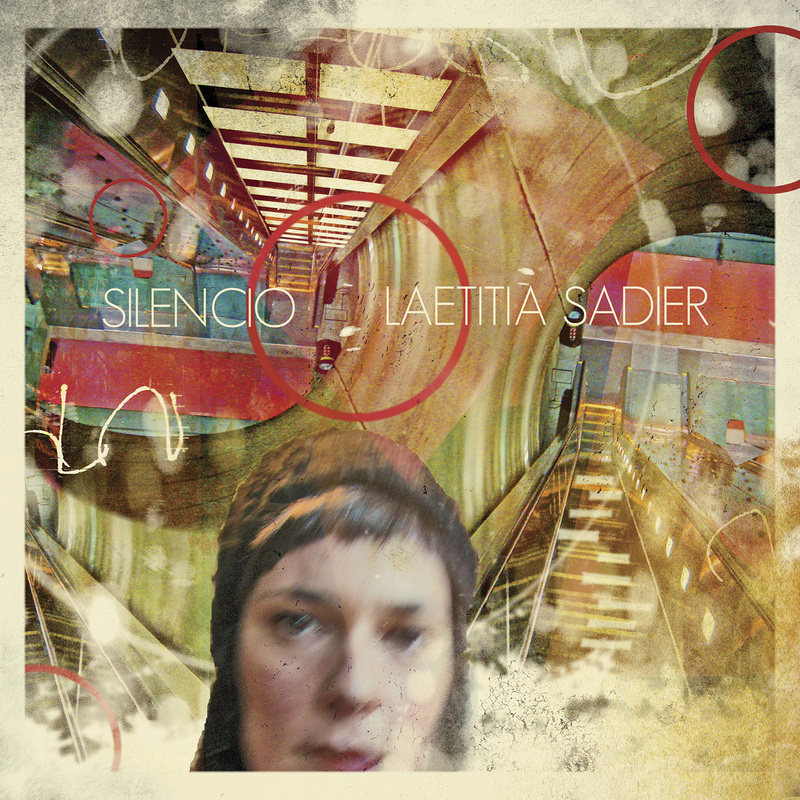 Two years later, Sandier released another follow-up effort, called Silencio via Drag city in this summer. Sandier released a new music video with the lead single, Find Me The Pulse of The Universe off the new record, which was premiered on Stereogum last week. The Bossa Nova melody with Sandier's signature vocal slides effortlesley in my ears. Underneath of the airy tune, there is a strong message from her hidden in the lyrics.-"a song about recognizing the world of possibilities (as one can with mathematics) and thinking in an open-ended, creative way to solve some of the confusion surrounding us." 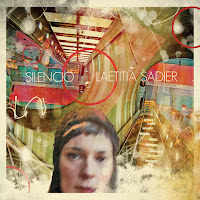 Laestitia Sandier is performing at Drake Hotel Underground on Tuesday September 18th. Beautiful like art, another human landmark.